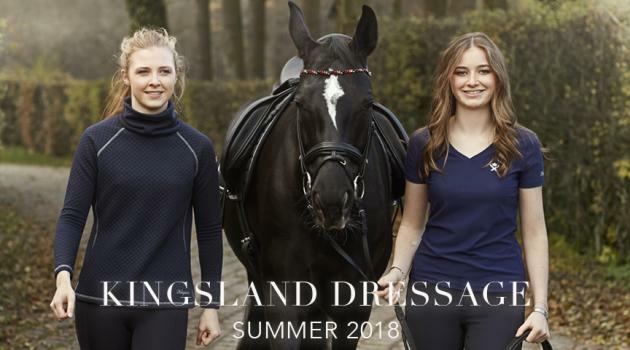 Two times each year, we release our Dressage Collections. With a little more elegance and subtleness, if one is allowed to say, to please the most demanding dressage rider and his or her equine partner. 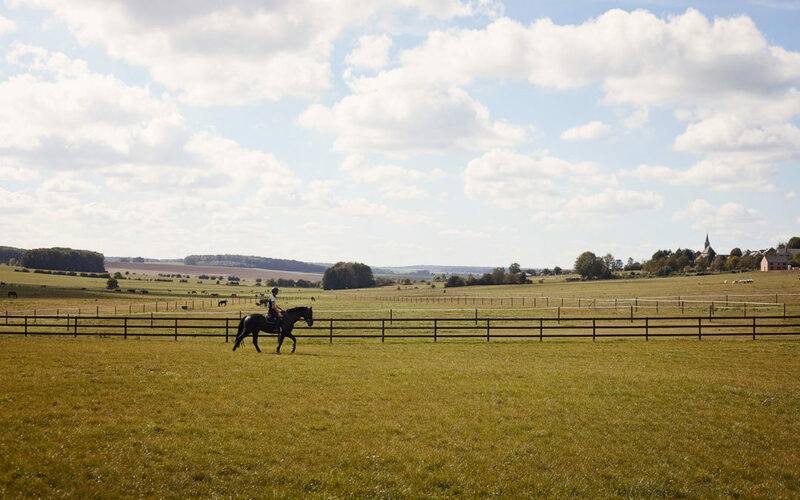 Pieces that are always in style, perfectly fitted and with just the right amount of “HERE I COME” to swoop competitors off the course or leave your friends at the stables full of envy! 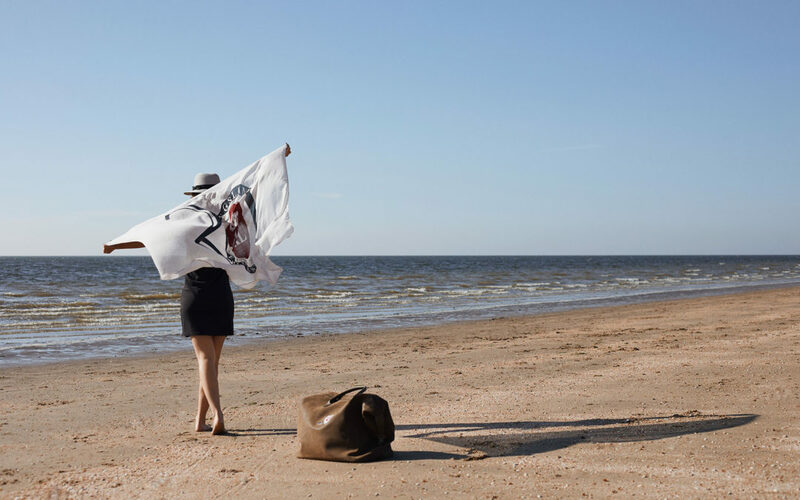 This summer, the colours range from light blue, that will fit any colour in the sets you already own, to navy and pink champagne as well as light greys and black. The absolute perfect mix for summer. This polo is in a technical pique with a collar that will look great both standing or folded. A quick dry fabric with mesh inserts in sides and under sleeves provides great ventilation during those warm, summer days. Colours range from black, blue heather and navy. 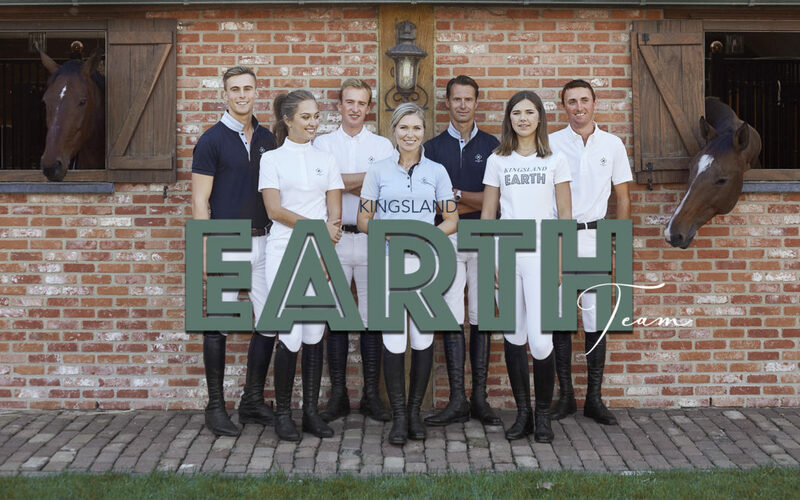 The Ebba Full Grip Breeches are made in a soft technical fabric with a powerful 4-way stretch. It is breathable and water-/dust repellent. With a little higher waist and two buttons closing, it is guaranteed to both look and feel good on any type of figure. Available in black, navy and white. This feminine V-Neck is knitted with Jacquard stripes around the neck, cuffs and bottom rib. Less is more when it comes to details, as the only logos are fine embroideries on the lower left side and on the chest. It will match perfectly with the Harmony Polo or the Garaisso Woven Shirt. Colours are navy, light grey and pink champagne. 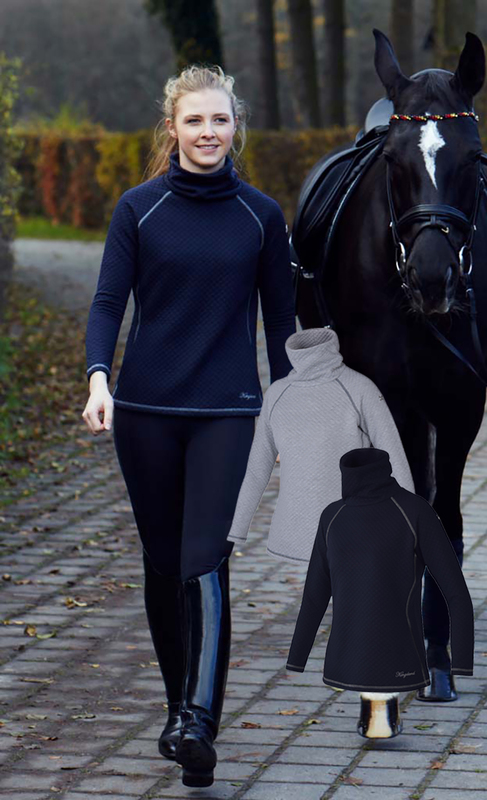 This sweater is for the cool dressage rider. The roll neck gives a chick look and the quilted fabric and the contrast flatlock seams adds just the right amount of coolness. Available in light grey and navy. This is a light weight trench coat from the Charlotte Dujardin Collection, and we absolutely love it. 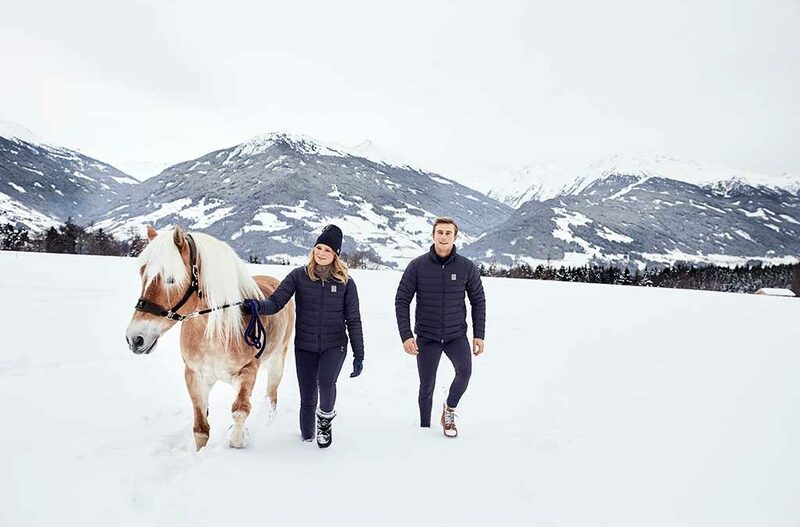 The two-ways zipper for easy opening and closing, makes it a good coat to ride in as well as to look stylish outside the stables. 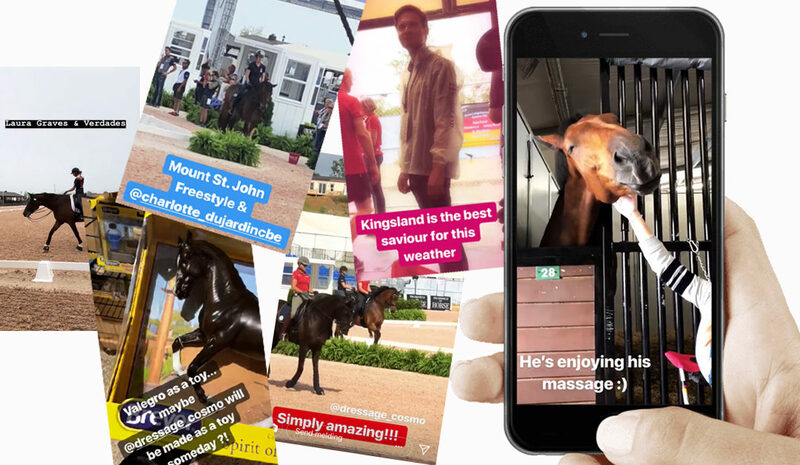 Surely you won´t neglect your horse when gearing up for summer. 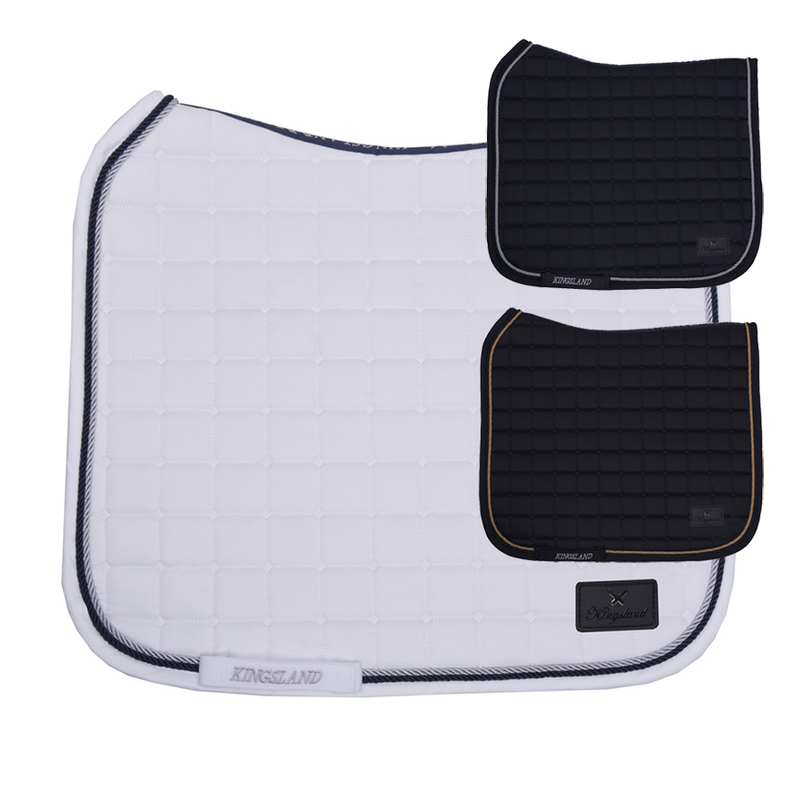 This saddle pad will provide the last touch in your ensemble, all the while providing your horse with the best materials. The Coolmax lining has a quick dry effect and transports humidity away perfectly. 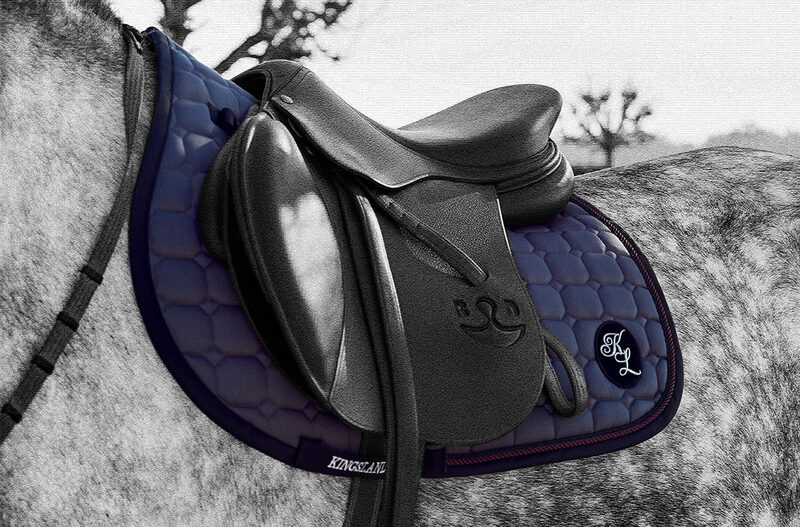 (We have taken away the upper straps, as the saddle pad stays in perfect position with the straps for the girth.) Available colours are beige, black, navy and white.